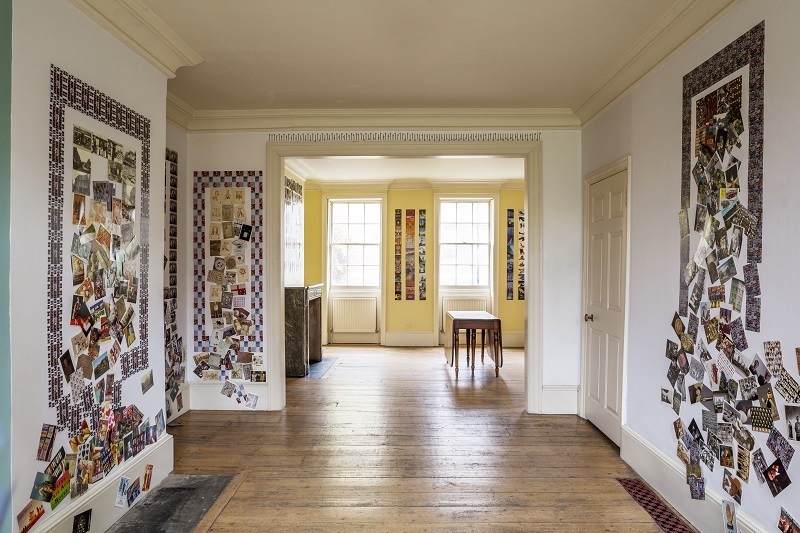 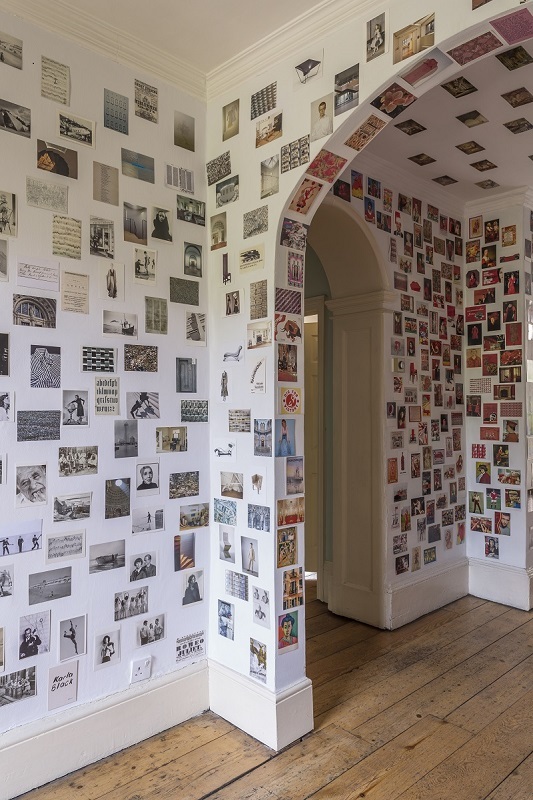 In March 2019 writer Jeremy Cooper will be exhibiting his collection of mint commercial postcards in a specially designed installation at Danielle Arnaud Gallery, in parallel with an exhibition of his artists’ postcards collection at the British Museum. 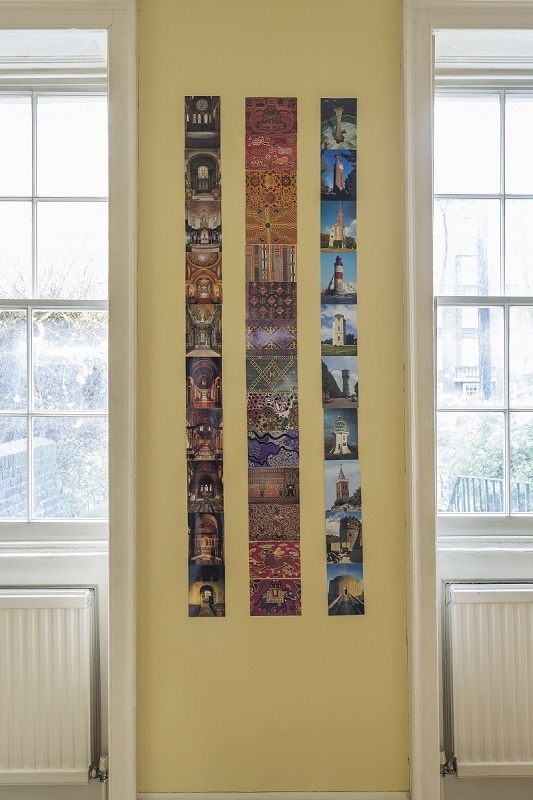 Over the last six years Jeremy Cooper has made twelve composite postcard installations in his favourite London cafés, from Mario's in Kentish Town to Deli X in Deptford. 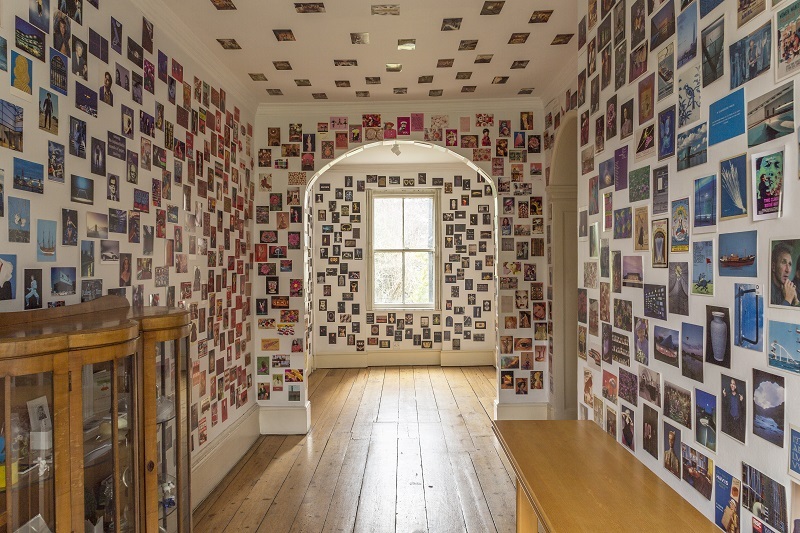 This show at Danielle Arnaud is the grand finale, using most of Cooper's four thousand different mint commercial postcards across the entire ground floor of the gallery. 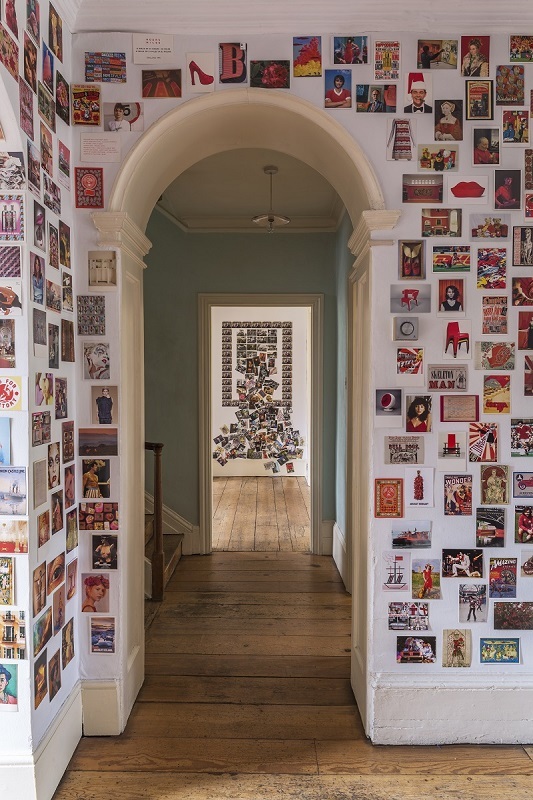 Cooper, a lifelong buyer and sender of postcards, started his collection in the early 1980s. 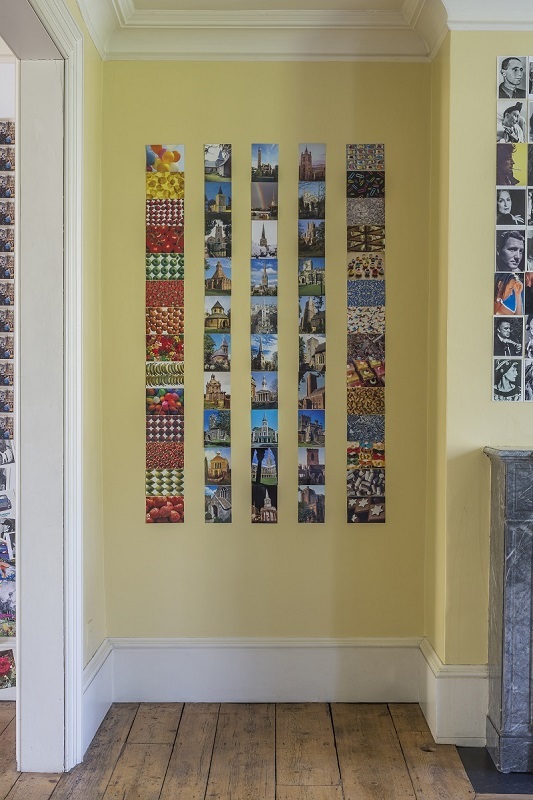 He missed the postcards he had sent to friends and decided to keep a spare copy of every postcard he bought. 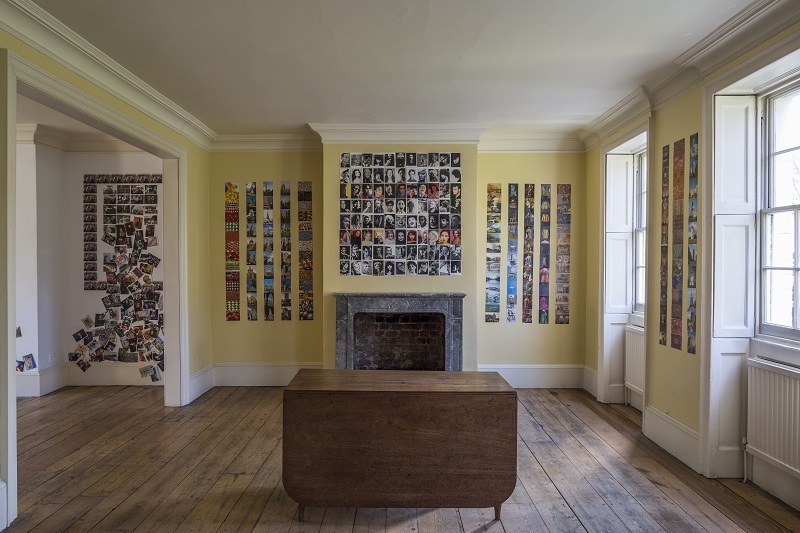 Over the years the stack of saved cards mounted, sorted one day into categories. 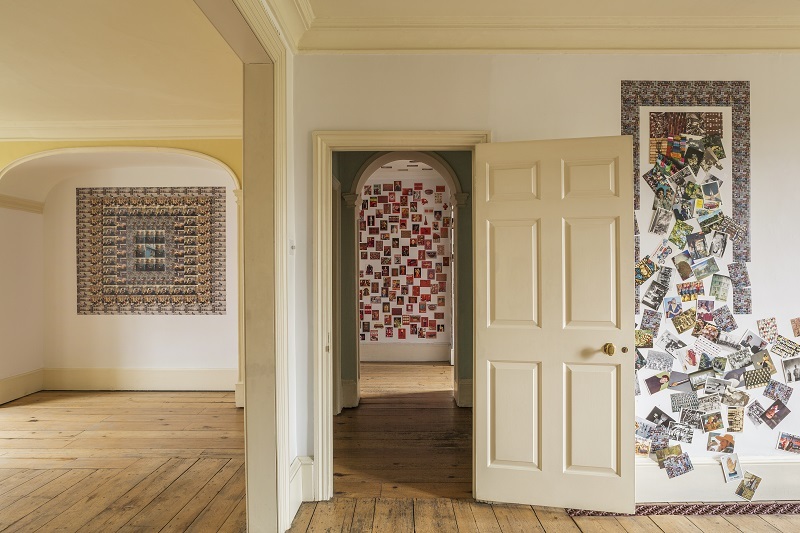 The collection today encompasses a range of subject areas from geometric patterns to celebrities, shoes, country churches, toys, aerial landscapes, writers, shells and bridges. 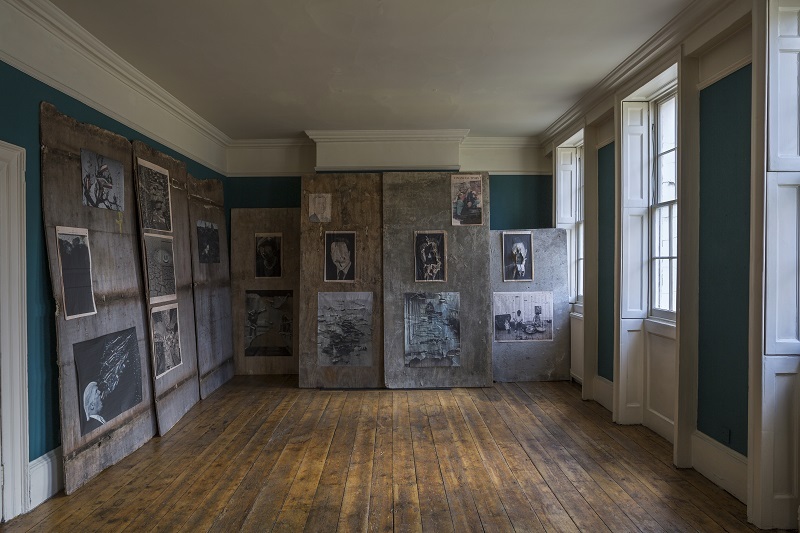 It is governed by Cooper’s personal aesthetic preferences: mint condition, no lettering on the front, largely bled images, no postcards of art except portraits and no animals. 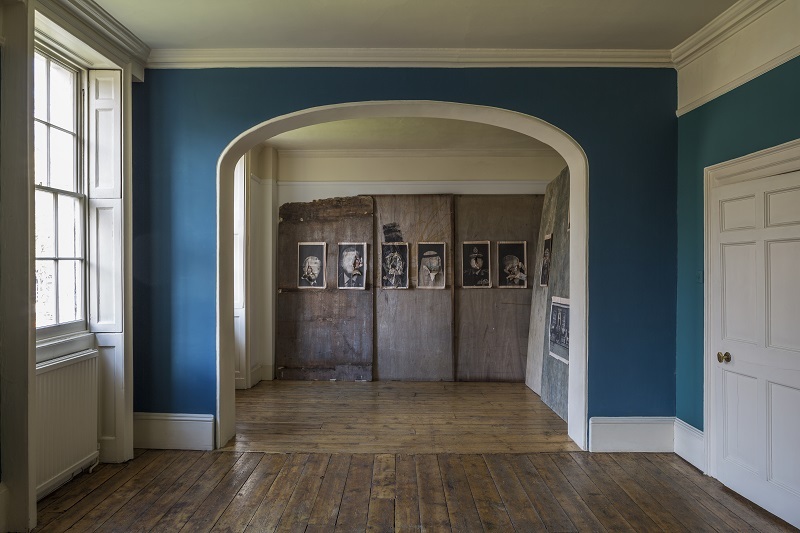 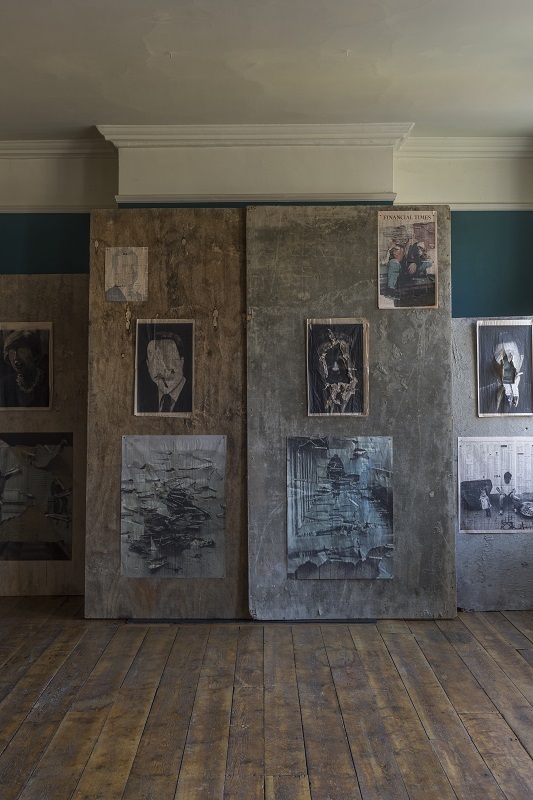 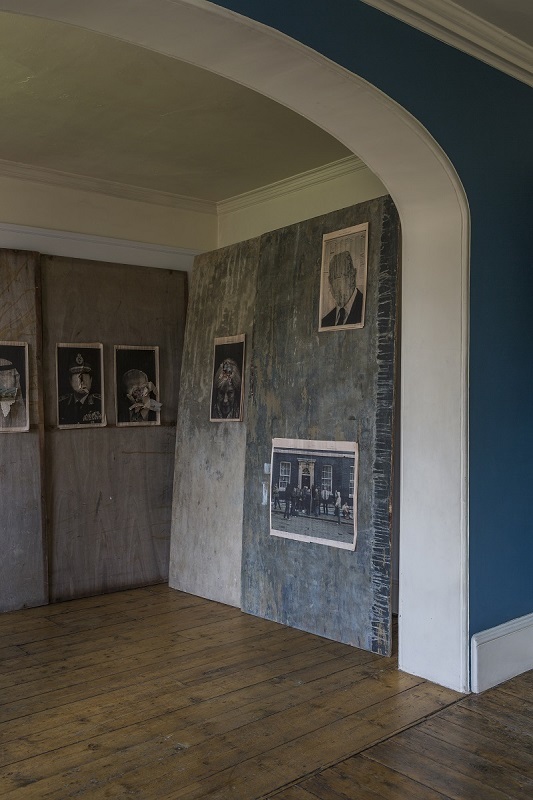 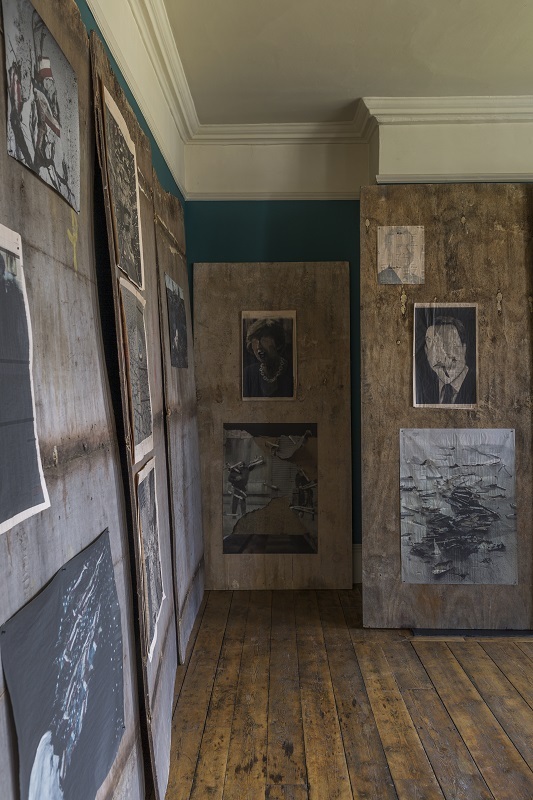 The display will be accompanied by Storyboards for a Sicknote, a new installation by Peter Kennard and Cat Phillipps who work in partnership as kennardphillipps. 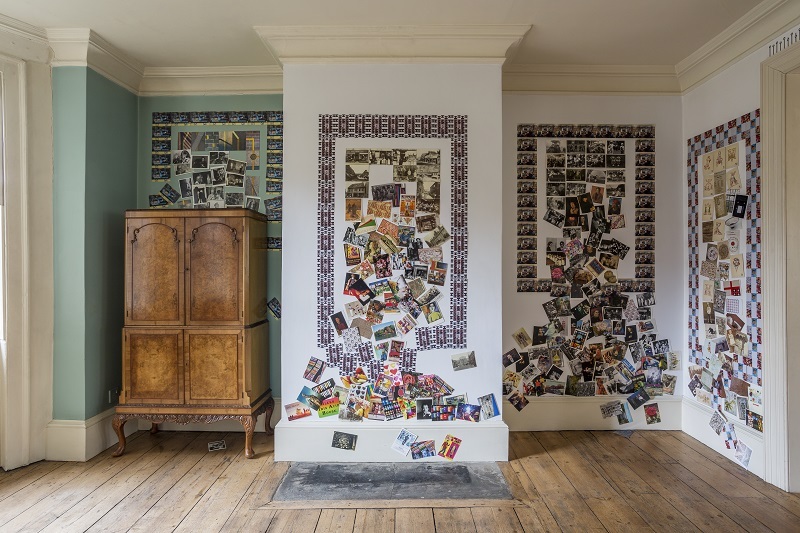 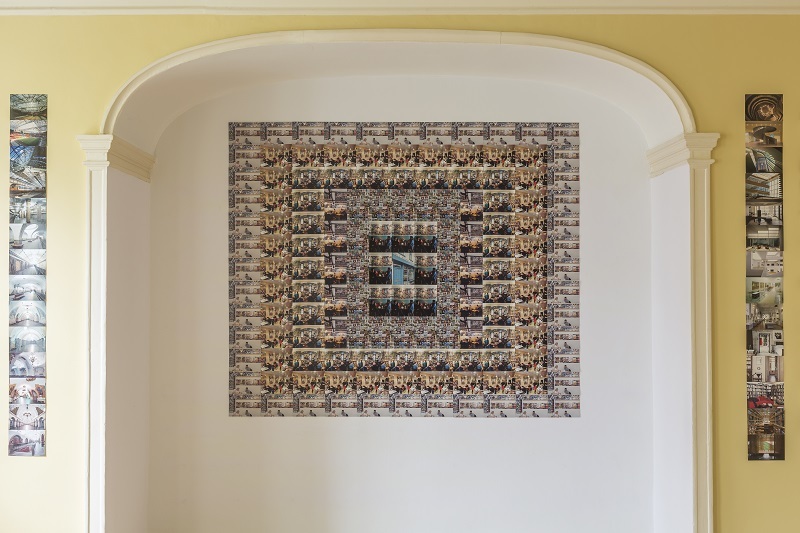 The duo’s highly political work encompasses photomontage, prints, paintings and mixed media installations, and their political portrait postcards are part of Cooper’s artist’s postcards collection. 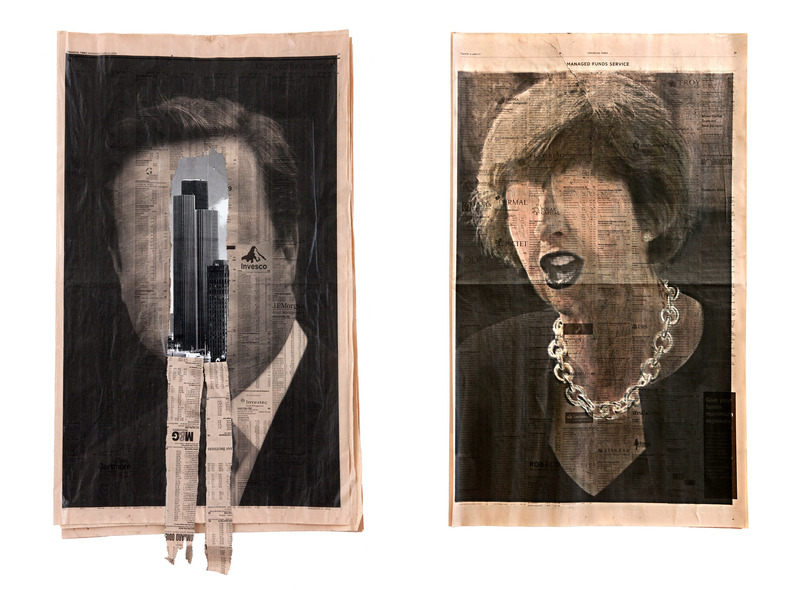 At Danielle Arnaud, kennardphillipps will present a past future vision of policies, attitudes and ignorances that have led the UK into the disintegrated state of pre-Brexit Britain. 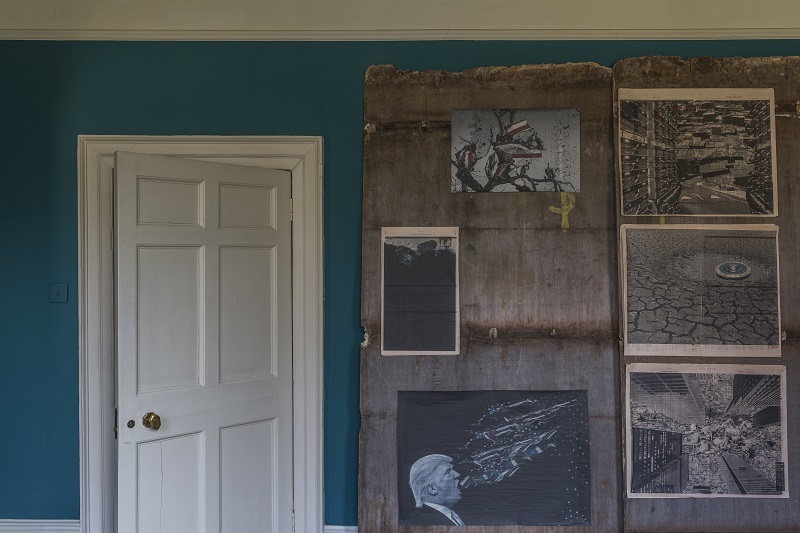 No longer 'Great' in name or anything else the artists re-spin the spin, reimagine the imagined 'Greatness' of a deluded nationalist spirit. 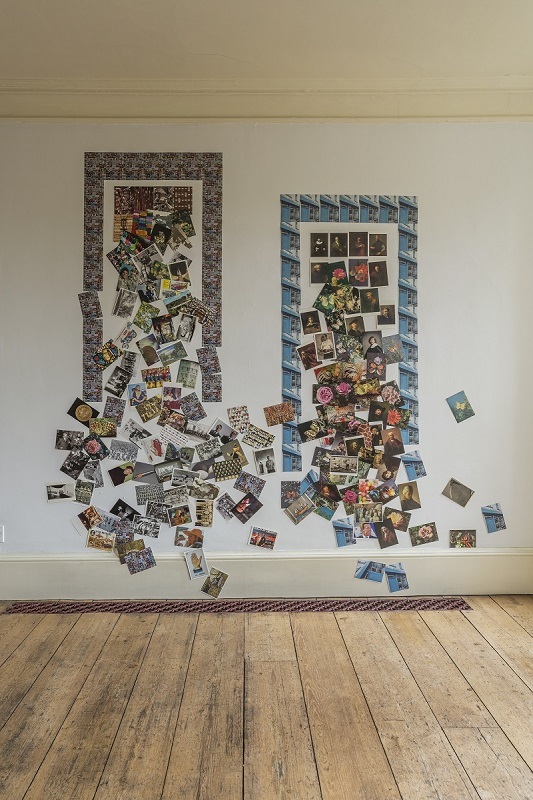 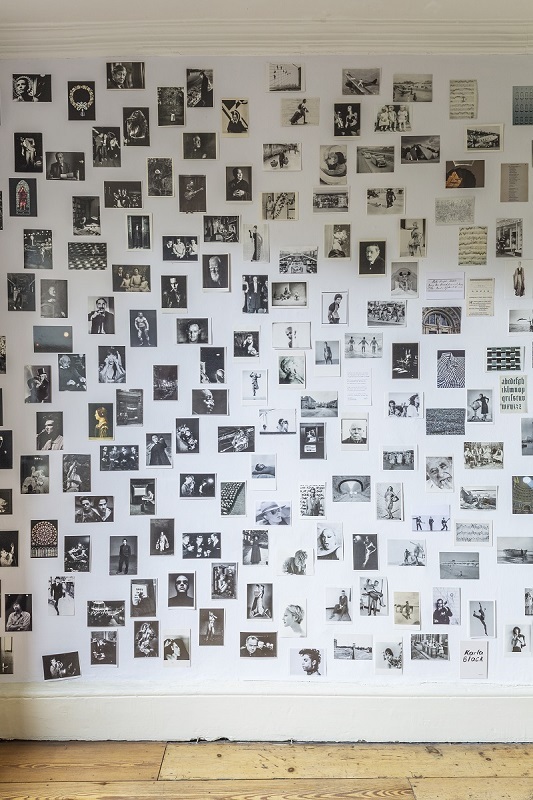 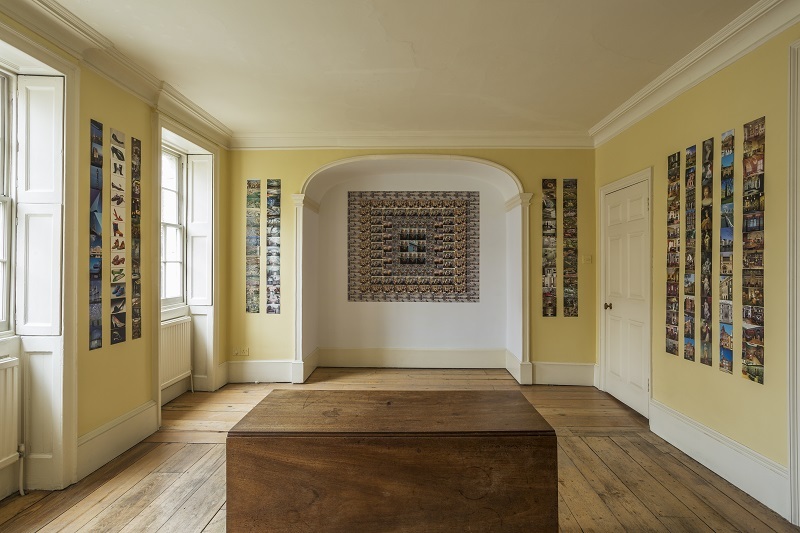 The exhibition is one of four artists’ postcard presentations that Cooper is curating in 2019, including The World Exists To Be Put On A Postcard at the British Museum (7 February-4 August), Id for Abroad at Tintype Gallery, London (7 March-6 April) and Political Postcards of the 1980s and 1990s at Bookartbookshop, London (8-30 March).